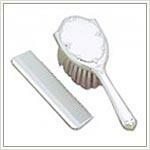 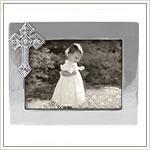 Baptism, First Communion and Christening are very special events in a baby's life. 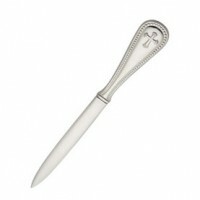 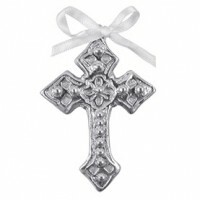 Baby baptism gifts are time honored keepsakes. 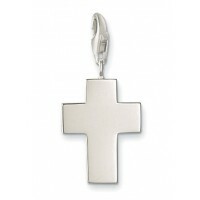 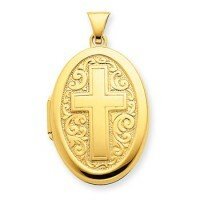 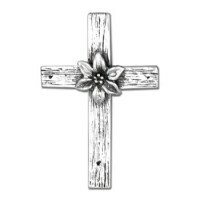 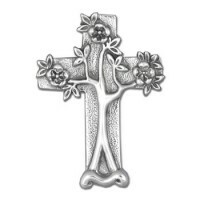 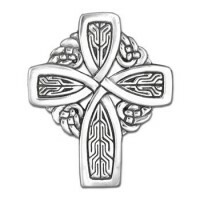 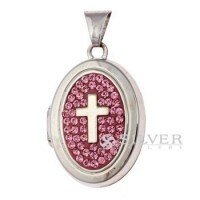 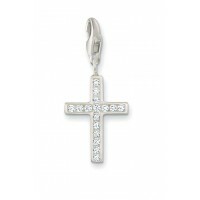 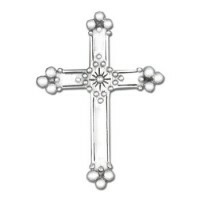 Choose from our extensive selection of christening and religious gifts - We at Silver Gallery will engrave & personalize your christening gift with a name, date or even a special message. 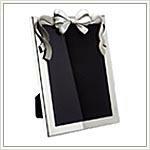 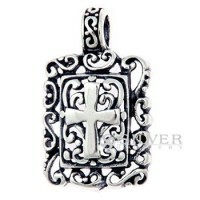 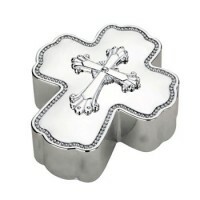 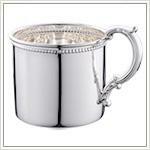 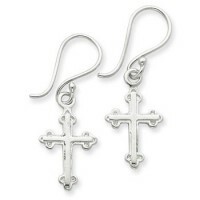 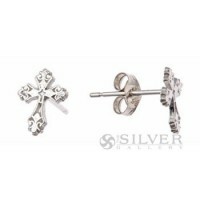 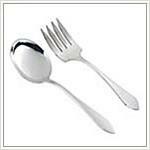 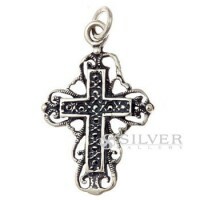 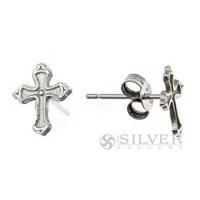 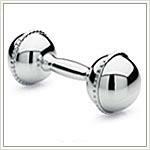 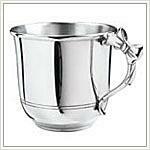 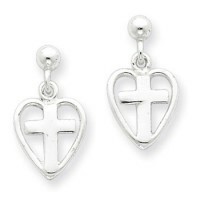 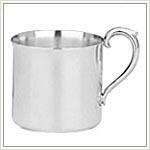 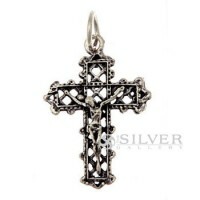 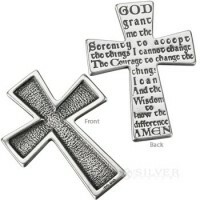 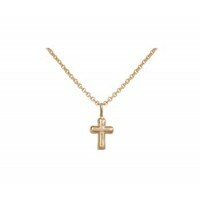 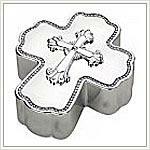 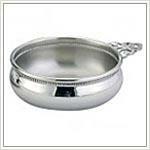 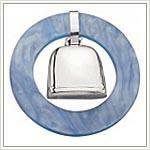 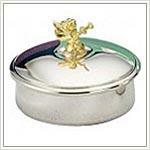 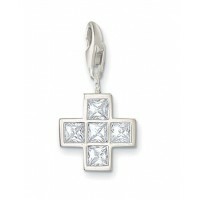 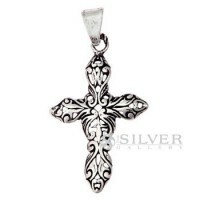 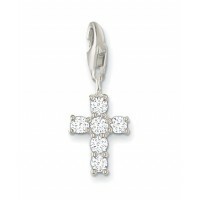 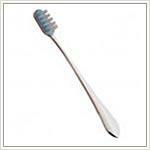 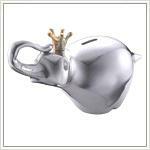 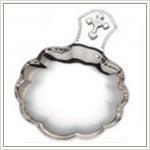 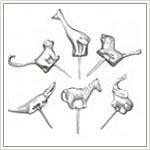 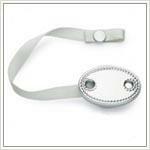 Silver Gallery will engrave your special gift for this momentous occasion. 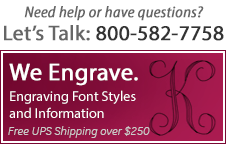 Our experienced professionals will help you make the perfect choice.